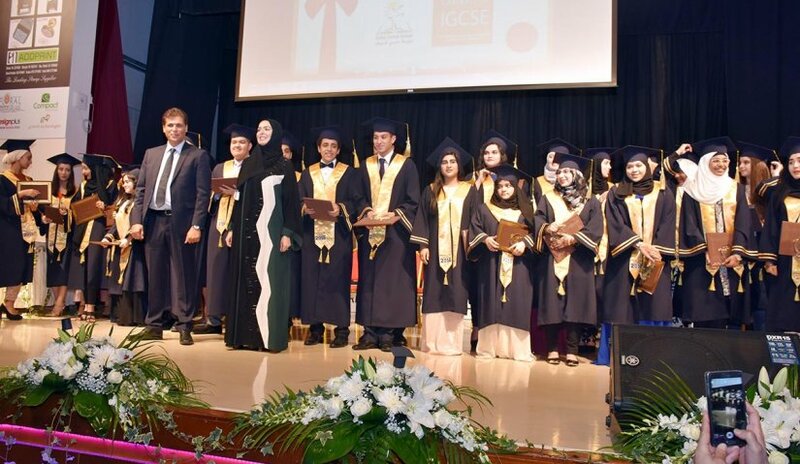 Al Falah University participated in the graduation ceremony for the academic year 2015-2016 of Dubai Carmel School on May 28, 2016 in the presence of the Vice President for Academic Affairs, Dr. Sameer Al Barghouthi. 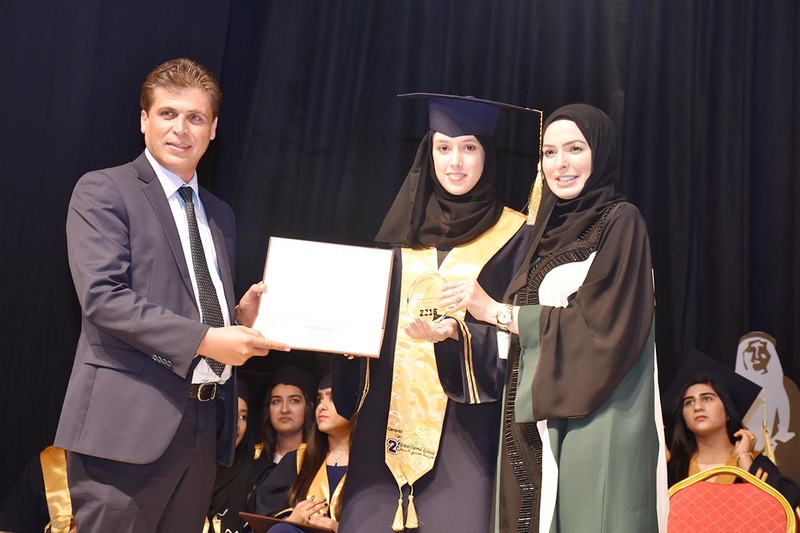 Dr. Barghouti honored the excelling students in the academic year 2015-2016 and distributed the graduation certificates to high school students for the completion of the school year successfully. Ms. Asma from the Student Recruitment Unit of AFU provided a detailed overview of the university and defined the variety of academic programs offered by the university.